Perfect for an adults-only holiday Saga Cruises operates sailings for the over 50's. Enjoy sailing on one of two small cruise ships to exciting ports of call, savouring the attentive service Saga is renowned for. With a fleet of just two ships to focus on Saga has earned many accolades for its on-board service. Note: Saga Cruises doesn't offer 2 for 1 mini cruise deals but they do offer great value mini cruise fares throughout the year instead. Find details of upcoming sailings below. 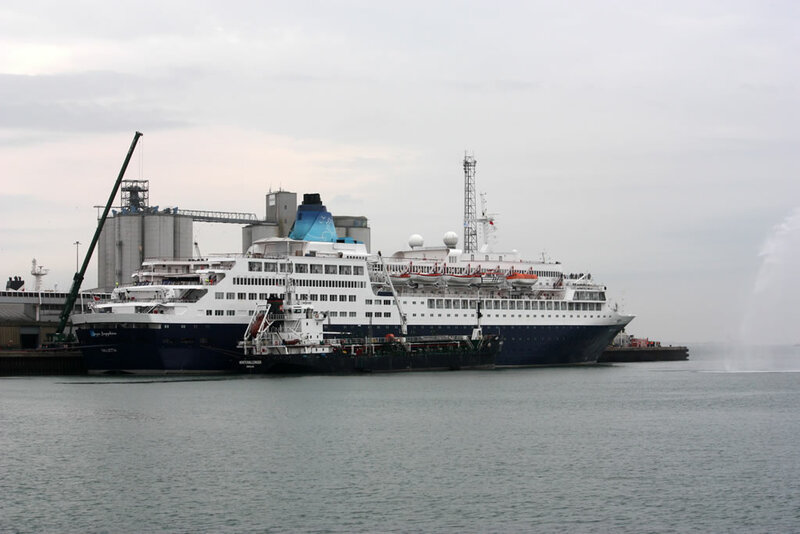 Saga operates just two cruise ships - Saga Sapphire and Saga Pearl II. Saga Sapphire is the larger of the two but with a capacity of just 720 passengers it will never feel crowded or busy. Sail on Saga Pearl II and it will feel even more exclusive thanks to a maximum capacity of only 449 passengers. In Summer 2019, Spirit of Discovery will launch and join the fleet. 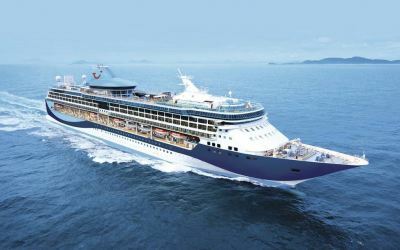 This brand new ship will become the flagship for Saga Cruises and will introduce a new cruising experience for the line. The ship will carry 999 passengers (based on double occupancy) and every cabin will have a balcony. In Summer 2020, brand new sister ship Spirit of Adventure will join the fleet. The two ships sail on short- to -mid-length voyages around Northern Europe, Mediterranean, Canary Islands, the Norwegian Fjords, the Arctic Circle and the Baltic. Longer voyages take in ports around the Caribbean, America, and Canada. Both ships sail from Dover, Portsmouth, and Southampton. 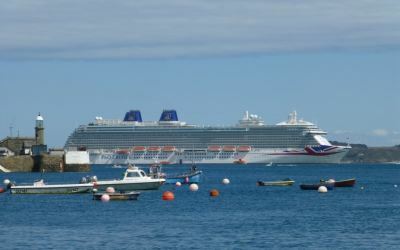 You can find the very latest list of mini cruise itineraries here °, together with current pricing and live availability. These sailings are perfect if you want a short break holiday, ideal if you've never cruised before, or are a great option if you've cruised before but are unsure whether Saga Cruises is for you.